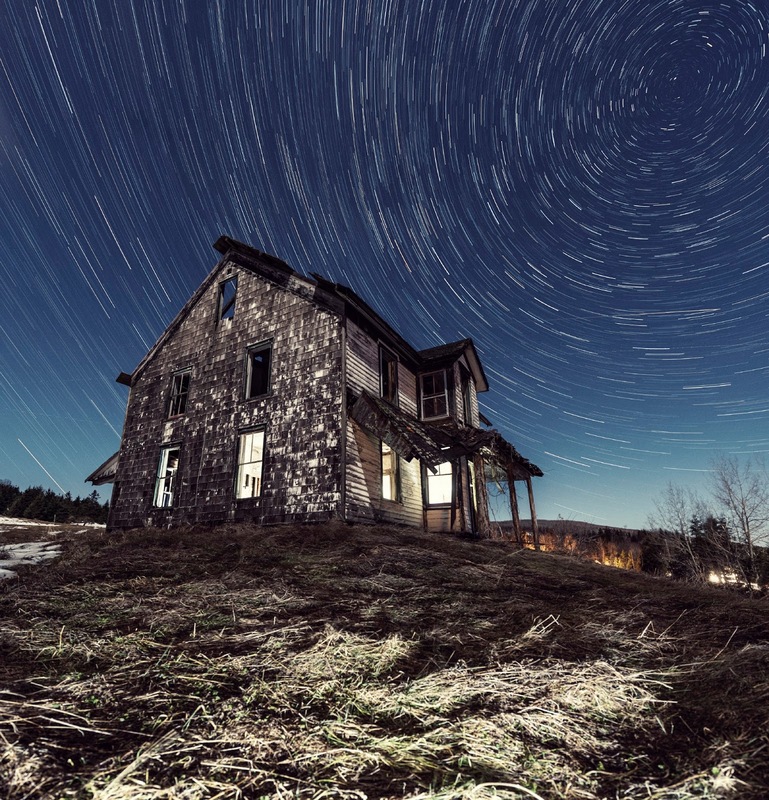 Killer Characters: What's Your Take on "Haunted Houses"? 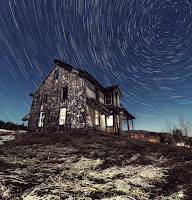 What's Your Take on "Haunted Houses"? I've just learned that a haunted house called the Horror Emporium is going into the space next to my shop for a month. I'm not entirely thrilled. I mean, how will having screaming teens beside my shop affect my evening classes? I mean, Claude and Priscilla Atwood seem nice. Eccentric, but nice. They even gave me and some of the other Main Street shop owners a sneak peek at the haunted house. Between you and me, I was surprised at how good it actually is. One of the Horror Emporium’s feature attractions is called the Lair of the Serpent, and it’s guaranteed to make even the bravest visitor get goosebumps. Back to the question I asked you in the title of this post—do you love haunted houses or hate them? I’m fine with haunted houses, and I think they can be fun. I don’t think I’d ever want to visit a haunted corn maze. If something or someone is chasing me, I want to be able to find my way out! Nor would I want to be a performer in a haunted attraction. I don’t want to get punched out by a frightened adult! Or child, for that matter. So please leave a comment below on whether or not you like haunted houses, or what you do like about them if you’re in the pro category, for a chance to win a signed paperback copy of The Stitching Hour. 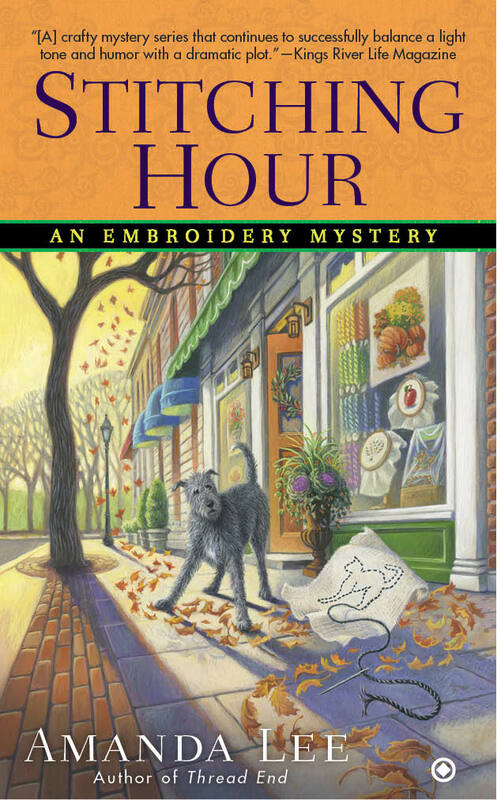 International readers will be entered to win a digital copy of The Stitching Hour. Good luck! Please visit Gayle Trent/Amanda Lee online for more information about the embroidery mystery series! I like going to haunted houses with other people. I like to watch their reactions. I like creepy old houses even if they probably aren't really haunted. I always think about the people who lived there before, what their lives were like. I love to see really old houses and imagine that they're haunted by their former residents! Thanks for the opportunity! 50 years ago - yes. Now - not so much!! But I do love this series! I'm glad he was there for you! I think anything scarier than the Haunted Mansion at Disneyland is too much for me. I tried the corn maze once. The kids were having a great time, I was terrified. I like to read scary things, but stand in the middle of them, not so much. Thanks for the giveaway. I haven't been to the Haunted Mansion. When we went, the kids were small and I was afraid it would scare them too much. No corn maze for me either. My sense of direction isn't good enough to find my way out of it! I am not big on choosing to be scared. I'll leave that for others to "enjoy." Oooh, Elaine, that is majorly creepy! No wonder you don't like scary things! I'm not into haunted houses. can't watch scary movies either. I was so afraid of Chucky just from the commercials that I never watched those movies. That's the creepiest doll ever! I've never been to a haunted house ... way too scary for me! I went in my younger days. Now not so much. I don't mind haunted houses. They can be fun with friends! Thanks for the chance! They can be fun when you're with your friends. I never liked those where they wanted you to feel the spaghetti and peeled grapes though. Ick! To put it simply...NO!! Thanks for the giveaway. I love the creepy stories and the history too, Jen.